1981 Frank Miller artist and writer. Kingpin. 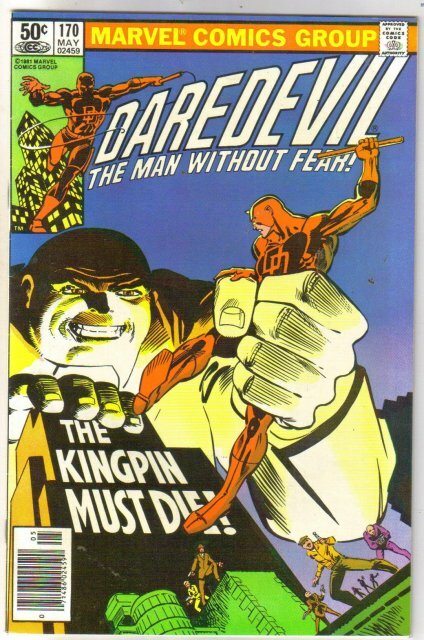 Items Similar To "Daredevil #170 comic book very fine/near mint 9.0"